Beyond the striking unspoilt landscape, there’s history, culture, and tradition, with elements merging from the Balkans and the Mediterranean. 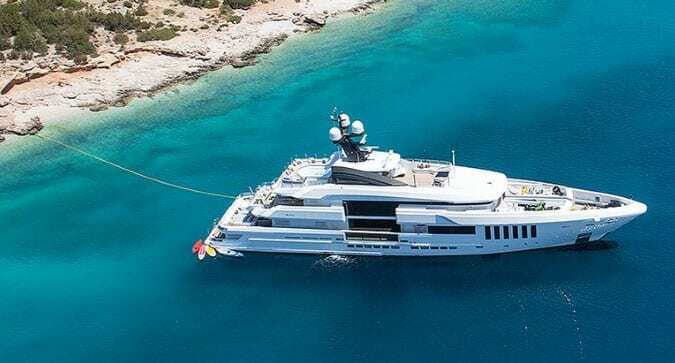 Croatia’s transformation in the past 20 years turning it into a touristic haven has seen the implementation of major infrastructure for yachts and yachting services, catering to the upscale nautical visitor. 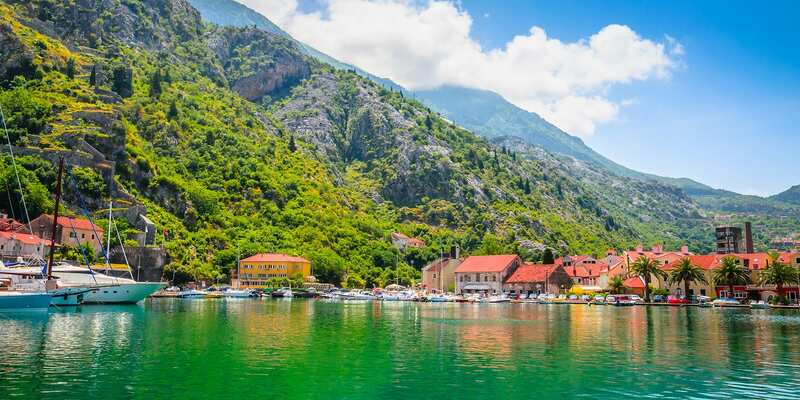 On the Southern Adriatic Coast, Montenegro (‘Black Mountain’), combines beaches, clear lakes, fast rivers, and gorgeous mountains leaving you breathless. A yacht charter in the region offers many treasures to be uncovered from hidden monasteries in cliffs to Medieval towns and glamorous marinas. Croatia and Montenegro can easily be combined for an exquisite yacht trip. Split, a UNESCO World Heritage city within the Diocletian palace walls, is effectively an open air museum of antiquity with Roman architecture, cultural events and fine dining. The city is protected from the sea by the islands of the Split archipelago and shielded by the towering mountains, making it a safe yacht haven. Hvar, the longest island in the Adriatic, is one of Croatia’s hotspots and just across from Split. The city offers plenty of restaurants, bars and cafes that remain open ‘til late for night revellers. In the Southern most part of Croatia and protected by UNESCO, Dubrovnik is Dalmatia’s most famous representative, as well as a Jetsetters favorite, complete with medieval palaces and renaissance gardens and architecture. The Medieval city is surrounded by a stone wall of 1,940 Meters, protecting the treasure which is the city. “If you want to see heaven on Earth, come to Dubrovnik”, once stated George Shaw. Getting lost in the cobbled streets of these Croatian towns and cities, trying the local cuisine and fresh seafood and cruising the iconically mountainous coastline make for vacation paradise. The fascinating Dalmatian coast boasts pine fringed beaches, lively fishing ports and towns and has over 1,500 coves, bays and ports making for perfect berthing locales. Numerous islands just offshore, dramatic cliffs and crystal clear blue waters are quintessentially Croatia. The Dalmatian coast has fascinating cities as well such as Zadar, Split and Dubrovnik, Its pebbly and sandy beaches such as Brela beach, famed for its white powder and 6 Kilometer (3.7 Miles) stretch are ideal for any summer lover. The Makarska Riviera, south of Split, renowned for the clear sea, pebbly beaches and pine forests leads you to the The Korcula coastline with numerous inlets and Marco Polo’s house. 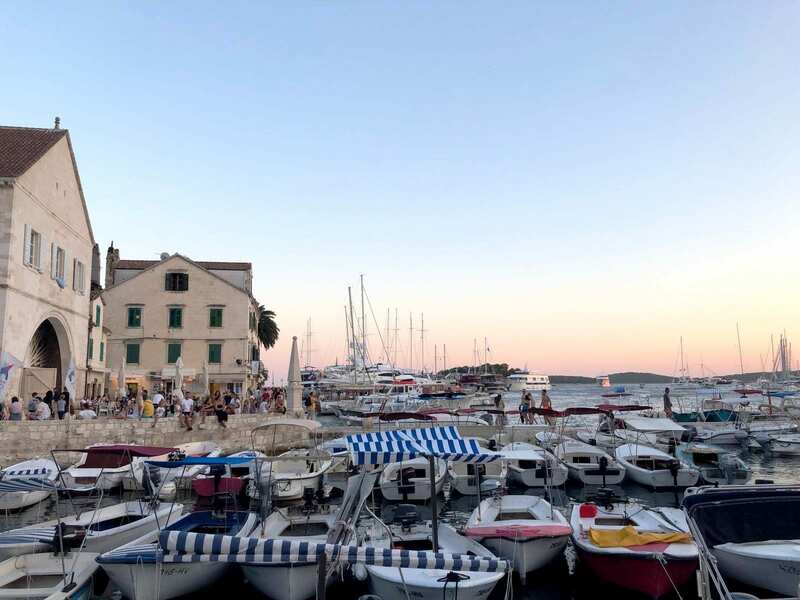 A small cluster of uninhabited islands called Pakleni Otoci is just outside the old town and offers beautiful natural harbors and clear waters for an ideal yacht stop. For the action seeker, there’s no shortage of natural beauty with parks and reserves for hikes and exploration and chic restaurants and robust nightlife. 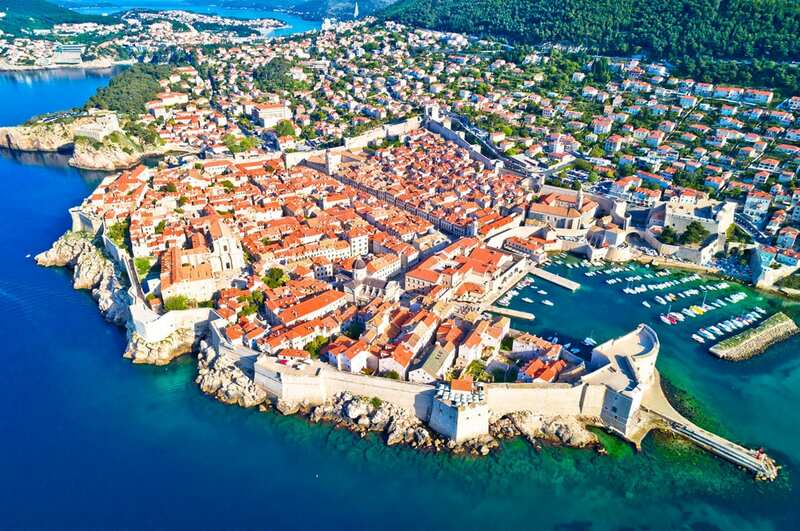 Budva, the popular city with a Venetian maze of streets, offers some of the most popular beaches (Mogren, Becici, Fine Sand, Jaz, Trsteno, Sveti Stefan). As the day winds down, it keeps the nightlife lovers entertained with cosmopolitan restaurants, bars and clubs. 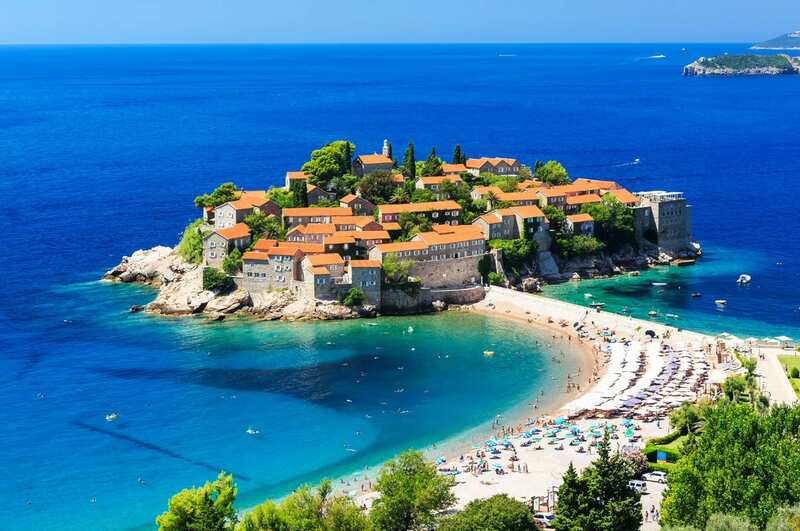 Just 15 minutes from this popular tourist destination is one of the most known and prominent places in Montenegro, the tiny island of Sveti Stefan (Saint Stephen). 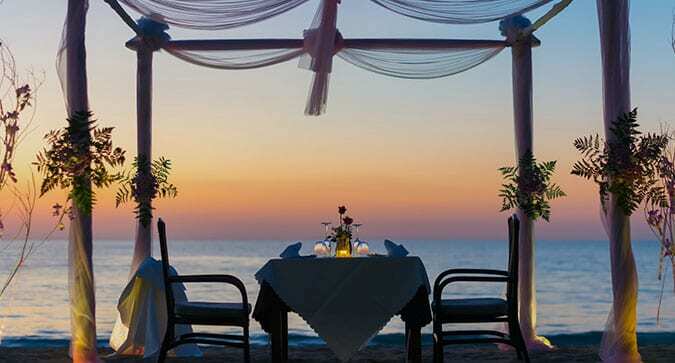 Once a fishing village and now more of a resort locale, it merges rustic charm with elegance seamlessly. Seven islands in total create magical landscapes in this area, offering beautiful scenery for dining aboard and places to drop anchor for a day of water sports. The fortified 2000 year old city of Kotor with its Venetian streets, was an artistic and commercial center in the Middle Ages. Deemed a UNESCO heritage site in 1979 with its harmonious integration of its architecture to the cultivated landscape, it hosts as well the glamorous Porto Montenegro in Kotor's natural harbor with its Jet-Set crowd and slew of Super Yachts. From Venetian Palaces and old Sea Captain mansions to trendy restaurants, the area boasts bygone gems as well as modern ones. The Durmitor Natural Park in the North was formed by glaciers, rivers and underground streams and hosts Europe’s deepest gorge and many canyons where hiking, climbing, canoeing etc. are enjoyed. Total relaxation or scenic and historical tours can highlight a yacht charter in this exclusive destination. Each charter is unique and we are here to help create unforgettable, one-of-a-kind experiences. Indulge your interests and passions aboard your own private yacht. We can cater custom itineraries, activities and routes to your charter party. 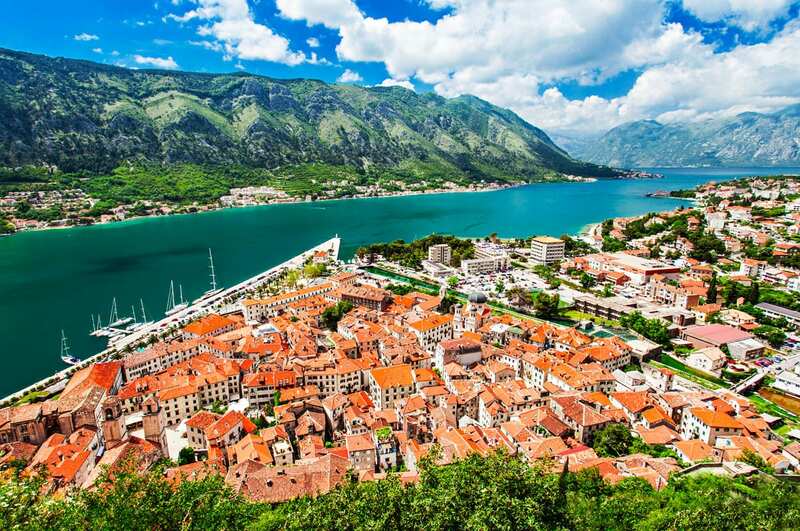 Whether its a bustling port and shopping that's desired or discreet hideaways, Croatia and Montenegro have it all. A tour of the natural wonders, waterfalls and gorges might appeal to some, or perhaps just the best coastal towns and swimming holes. Explore in a specific way with tours made-to-order.